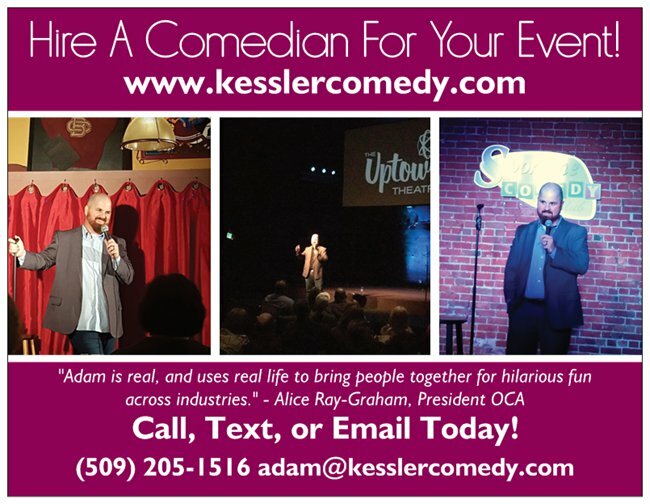 Adam Kessler Comedy - Contact me today! Contact me TODAY for rates and availability!!!! Copyright 2016 Adam Kessler Comedy. All rights reserved.